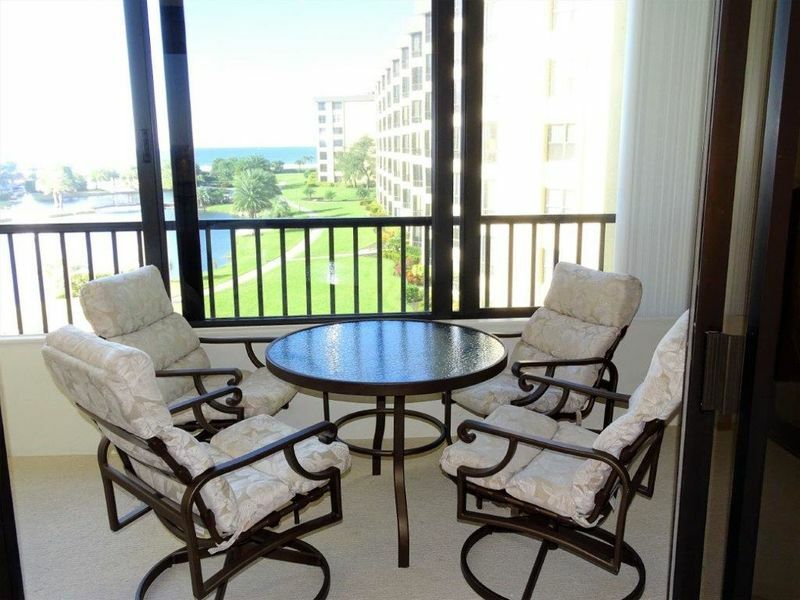 Gulf and Bay Club- C410 Great views! 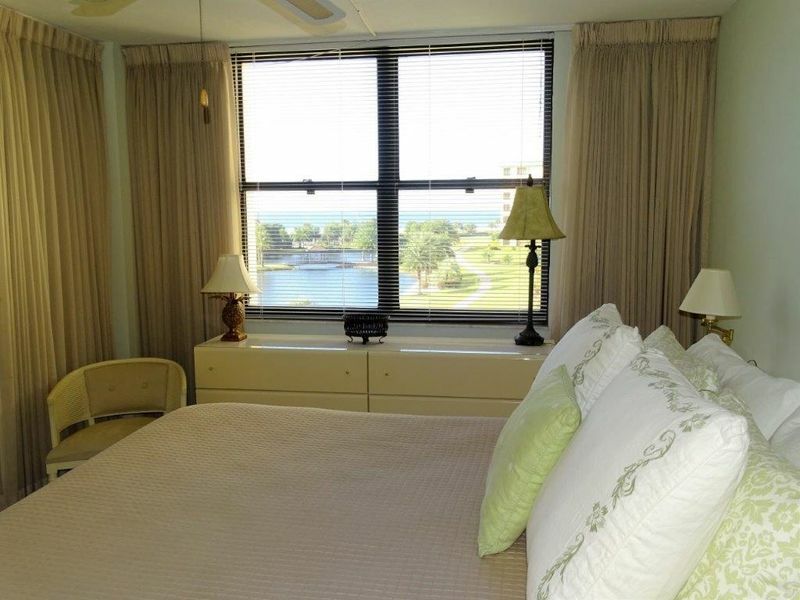 This unit sits on the 4th floor with an absolutely gorgeous view of the interior Courtyard and view out to the Gulf of Mexico. 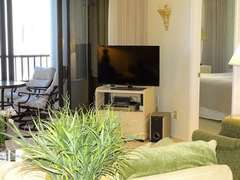 Enjoy the wonderful cross breeze with the front screen door. 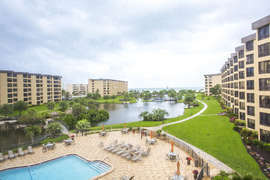 Take a leisure walk through the courtyard and step onto the powder white sand of Siesta Key Beach. 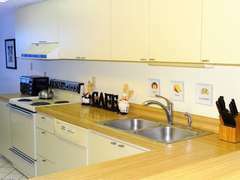 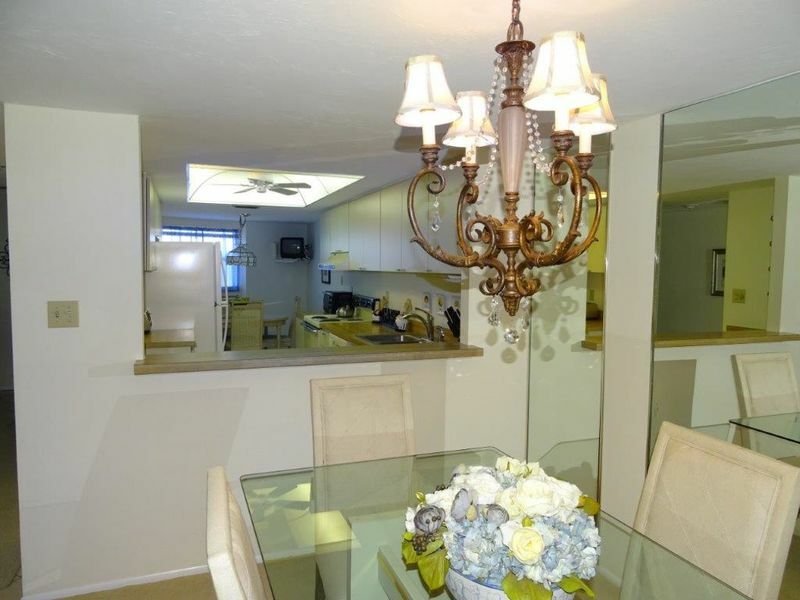 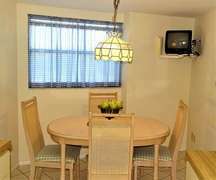 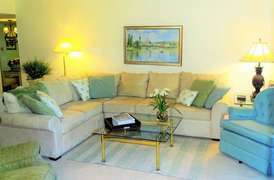 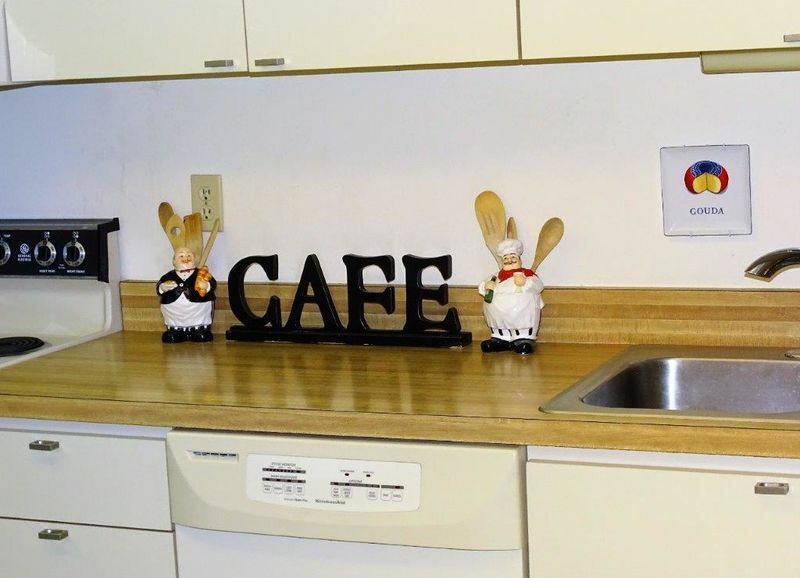 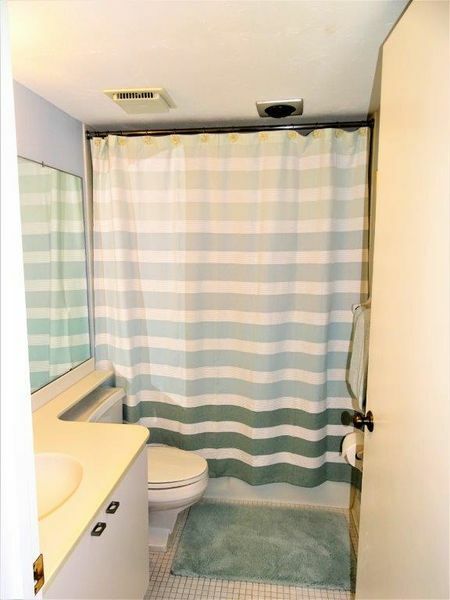 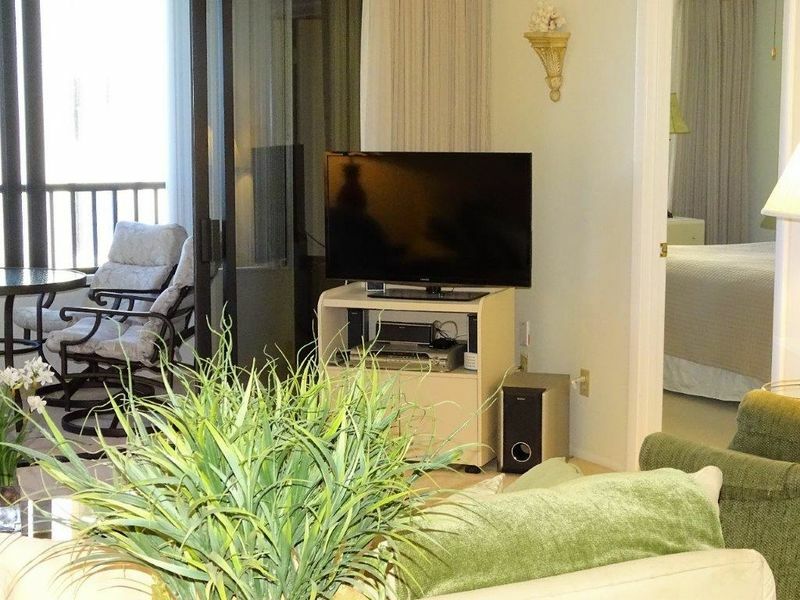 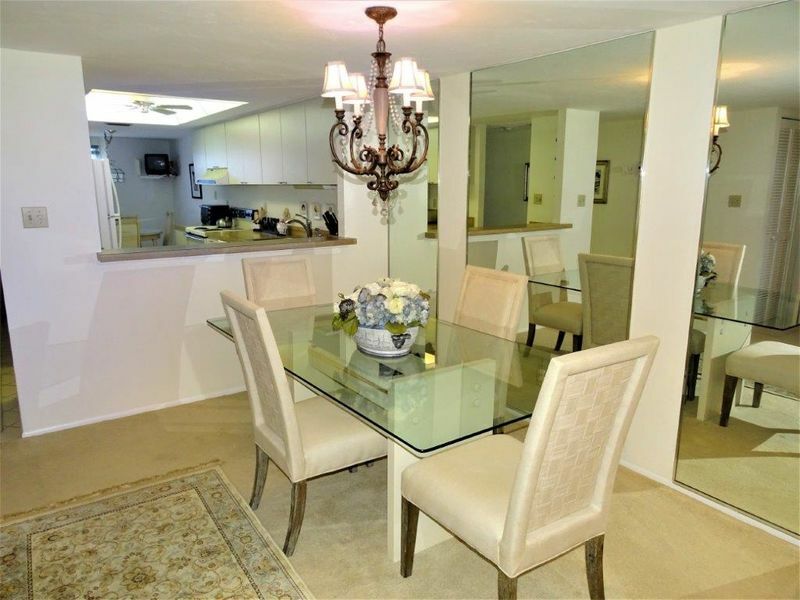 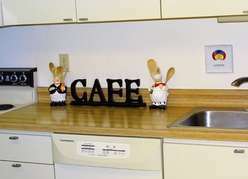 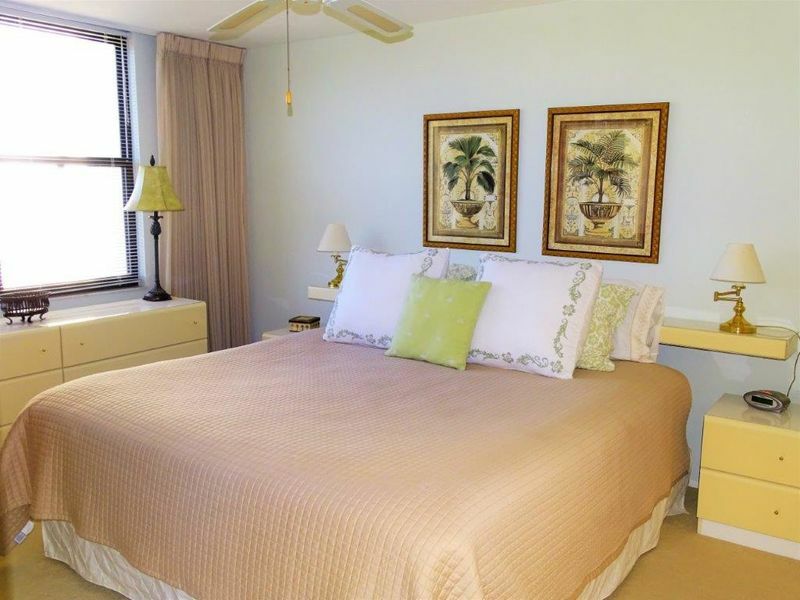 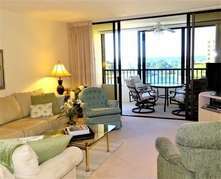 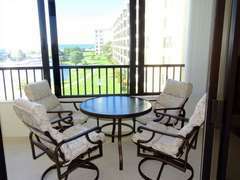 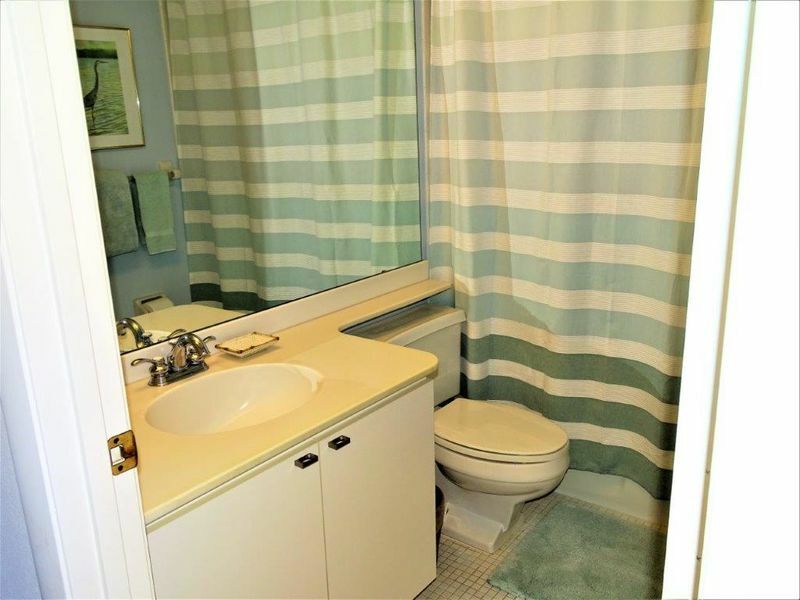 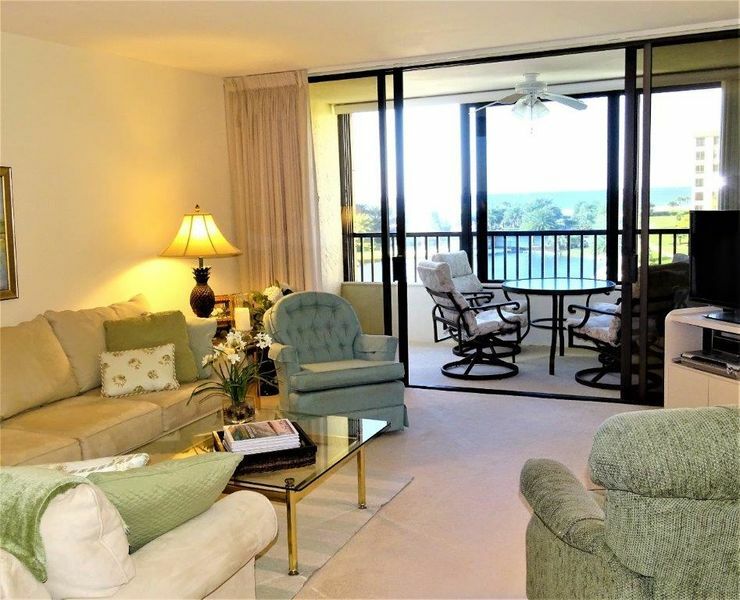 You will enjoy a lot of comfort in this attractive unit and feel just like you are at home. 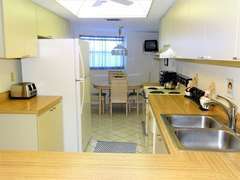 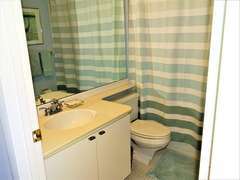 There is a washer/dryer in the utility room with TV's in the Living Room, Master Bedroom, guest bedroom & Kitchen. 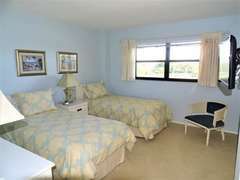 The Master Bedroom does have a King bed with 2 twins in the Guest Bedroom.